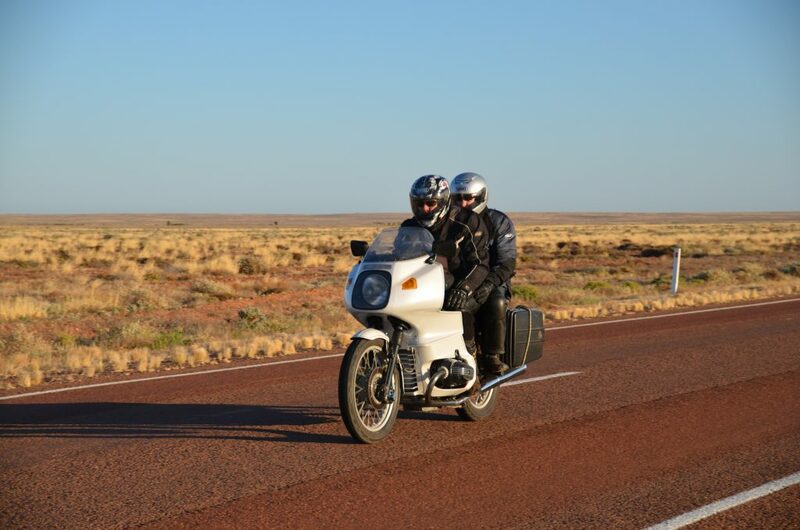 This is our second Black Dog ride, we did the 2012 to Alice Springs. and funds for mental health. Please support this cause with us, donations are tax deductable. Enjoy the Ride for a great cause!